Property values in Miami-Dade County rose for the second year in a row – welcome news for South Florida municipalities, which derive much of their revenue from property taxes. “It’s a good thing for anybody in government,” Miami City Manager Johnny Martinez said. The growth – about 3.1 percent countywide – was slightly less than Miami-Dade Mayor Carlos Gimenez was expecting. Last month, Gimenez predicted property values would rise 3.5 percent, creating in an additional $33.3 million in new revenue for county coffers. Overall, Miami-Dade’s tax roll grew to $196.61 billion from $190.69 billion last year, according to initial estimates released Friday by Miami-Dade Property Appraiser Carlos Lopez-Cantera. Real estate property values increased by 2.5 percent. Oceanfront and urban-core properties were most likely to see their values rise, along with residential condominiums. Commercial property values, meanwhile, were generally flat. Also providing a boost to tax rolls: Florida Power and Light’s improvements to Turkey Point Nuclear Plant. The power station saw its assessment jump by $1.4 billion, according to the property appraiser’s office. Jack McCabe, a housing analyst in Deerfield Beach, said he saw property values rise across the board, partly because hedge funds were eager to invest in real estate. The final tax rolls won’t be certified until next month, meaning the figures announced Friday are subject to change. But the preliminary numbers will help taxing authorities begin preparing their budgets and setting their tax rates. Since 2007, tumbling tax rolls had left South Florida municipalities and school districts scrambling to balance their budgets. Some made dramatic cuts to programs and services. Others negotiated employee concessions or forced layoffs. But real estate values in Miami-Dade and Broward began to rebound last year, showing slight growth over the year before. The growth this year was even stronger. In Broward, the countywide tax roll increased 4.4 percent to $132 billion, Broward Property Appraiser Lori Parrish announced earlier this week. Every Broward municipality, with the exception of Lazy Lake, saw property values rise. There were winners and losers in Miami-Dade. Indian Creek, a small island community just west of Surfside and south of Bay Harbor Islands, saw the strongest increase. Property values spiked 19.5 percent, to $431 million from $360 million last year. Other beachfront municipalities in northeast Miami-Dade fared well, including Sunny Isles Beach, Bal Harbour, Golden Beach and Surfside. Florida City, however, slid 6.6 percent to $410 million from $439 million. In Opa-locka, property values fell 5.6 percent. Some experts question if the growth is sustainable. City officials, however, are focused on another start: the official start of the budget season. Miami saw its property values jump 4.1 percent to $32.6 billion from $31.3 billion. That’s a little bit more than city budget managers were expecting. In Homestead, property values dipped to $1.795 billion from $1.8 billion, disappointing City Manager George Gretsas. Gimenez, the Miami-Dade County mayor, said he believed the countywide figure had gone up in the past five months. The estimate was based on January figures. Earlier in the week, Lopez-Cantera posted the assessed values for individual properties to the property appraiser’s website. Historically, the information wasn’t available until August. Lopez-Cantera made the change to make it easier for residents to contest assessments, he said. Imagine living in a lush tropical paradise filled with sun-drenched beaches and warm tropical nights. 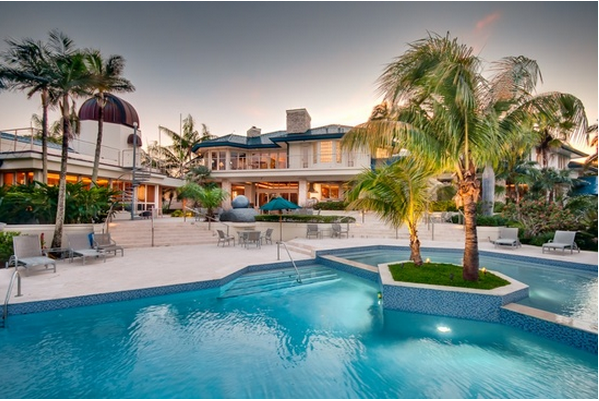 The beautiful and exotic neighborhoods of Miami offer an enticing beauty unlike any other. Homes of many shapes, styles and varieties are available, from high rise condos to sweeping mansions and everything in between. Miami offers a unique Latin flavor with diverse neighborhoods suitable for any type of buyer. Brand new and older condos offer breathtaking views of the Atlantic Ocean off of Brickell Avenue, close to the heart of downtown Miami. Exclusive Aventura offers enchanting residences near exclusive shops, delightful restaurants and the expansive Aventura Mall. You can watch the sun rise over the ocean and then take a relaxing stroll down famous Lincoln Avenue. Single family homes offer close proximity to beautiful Bayside where you can shop, eat or take a taxi – on the water! The differing homes offer all types of price points, suitable for varying needs. 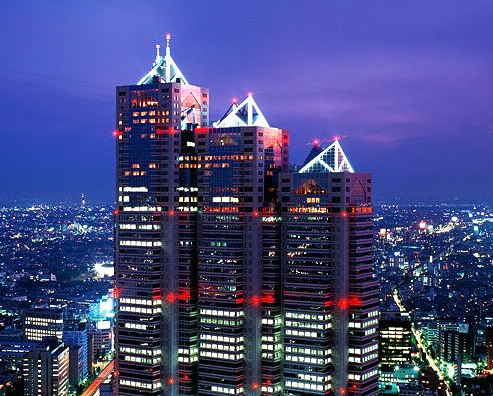 U.S. homebuyers are getting an unexpected boost from the Bank of Japan. As Governor Haruhiko Kuroda’s efforts to spark inflation by doubling the central bank’s bond purchases shrinks the available debt in his country, traders are betting that will bolster demand for U.S-owned Ginnie Mae’s mortgage securities, pushing up prices and lowering yields that guide home-loan rates. Miami’s luxury real estate market has blasted to the No. 8 spot among the top global locations, according a Christie’s International Real Estate report. The Miami Herald reports that Miami had a high percentage of cash buyers, foreign buyers and second-home buyers that contributed to its inclusion on the list. A 22,000-square-foot mansion in Indian Creek is the most expensive home to sell in Miami at $47 million. Click through the slideshow included with this post for images of the mansion at 3 Indian Creek Drive. Other cities included as top luxury real estate markets were Dallas, London, Hong Kong, San Francisco and New York. For more information about buying or selling real estate, please feel free to email howard@howardchaserealestate.com or call at (786) 566-3505. Remember to subscribe to my Youtube channel. Thank you and have a great day! About 4.2 million eligible home owners who underwent foreclosure in 2009 and 2010 will start receiving cash payments on Friday, ranging from $300 to $125,000. The payouts are part of a $3.6 billion settlement over foreclosure mishandlings reached among 13 mortgage servicers and the government. Military service members whose homes were repossessed while they were on active duty will receive the largest checks — $125,000. The Servicemembers Civil Relief Act prevents military personnel from being foreclosed on while on active duty. If you keep your feet on the ground and keep reaching for the stars, you just might be able to own Casey Kasem’s home. Nestled in Los Angeles, the radio personality has publicly listed his seven bedroom estate for an astonishing $42 million. According to Redfin the property also has a library, bar and hair salon (perhaps so his wife can keep her fabulous blonde beehive in full splendor?). Kasem and his wife Jean purchased the home in 1989 for a mere $1.725 million. We’re curious if it came with the heart-shaped pool, or if the couple installed it themselves, because that alone is worth throwing down a few mil. Click through our slideshow to see photos of Kasem’s property. And be sure to head over to Redfin for more information. Oh and one more little piece of information for you to sit on: Casey is 80 years old — where does the time go? 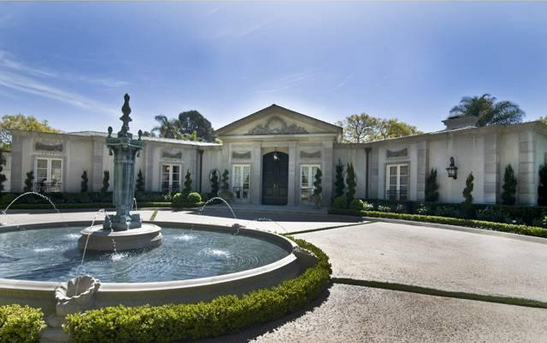 Casey Kasem, Legendary Radio Host, Is Selling His Los Angeles Home For $42 Million. 2013, April 06. By Ann Brenoff. Retrieved from http://www.huffingtonpost.com/2013/04/06/casey-kasem-home_n_3028134.html?ncid=edlinkusaolp00000003#slide=2305681.